Jen has been a Capital Region resident since childhood and currently resides in Voorheesville with her family. With almost a decade of local market knowledge, her personal home-flipping experience, and the drive to be her customer’s steady guide, we know Jen will be a perfect addition to our team. 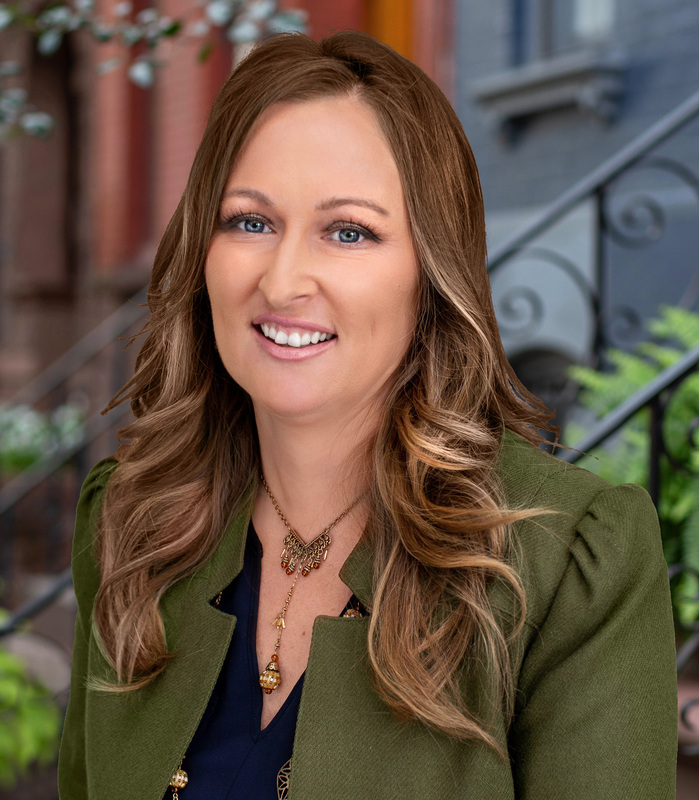 After searching for a local brokerage with “top-notch marketing strategies, a team atmosphere, and supportive management style” we’re proud that Jen chose to move her business to Gabler Realty! Stay tuned for more information about Jen!